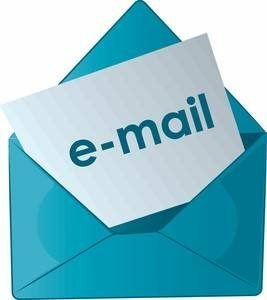 Since Oct 24th and the expected change in Outlook Web Access (Webmail), we have identified problems that are going to lead to more people to seek an alternate email host or begin to use Remote Desktop to a computer located in the Emeritus Center. As you know using mcmail or imail (with Remote Access) one cannot download ANY documents. You can still read documents with accepted extensions e.g. .doc, .xls, etc. but when one receives an email, the attached document icons are greyed out. In tiny print trailing the document icons there is a link that allows one to view these documents in a web browser only. Also, the Helpdesk indicates many have complained of long delays > 1 minute just logging into mcmail (the one not requiring remote access); there no delay if one has already remoted in and uses imail. If you are interested in exploring one of the Remote Desktop options either to a dedicated computer in the Emeritus Center or using Virtual desktop, contact the Emeritus Center for instruction.